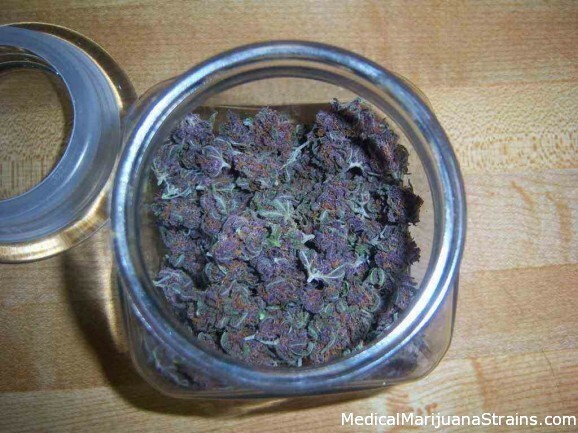 Classified as | "Night Time Use"
Looks: Deep purple, with dark orange hairs and deep green mixed throughout. Buds on this plant were small, but incredibly dense and heavy. Calyxes turned purple in last few weeks without cold temps, and resin production was very heavy, coating the small buds in a nice layer of crystals. Smell: While growing smelled strongly of menthol, with a hard-to-place smell that I can only describe as stale “After 8” chocolate mints. To be honest, it was actually kind of off-putting. Once cured, the chocolate smell came out even further, and the menthol seemed to be subdued, and at this point I actually really enjoyed the smell. Very unique, and unlike any other plant I’ve grown. Taste: Menthol on the inhale, and sandalwood/incense on the exhale. Very smooth, with moderate expansion in the lungs. Effects: Very mellow. Absolutely no raciness or paranoia whatsoever. The first time I smoked this after a three week cure, I realized I was walking around with a huge grin on my face for about an hour. Relaxing, happy, and humour stimulating. Didn’t seem to increase my appetite all that much, so I can’t say it’s too medicinal for my purposes (Crohn’s disease), but that didn’t detract from the overall experience. 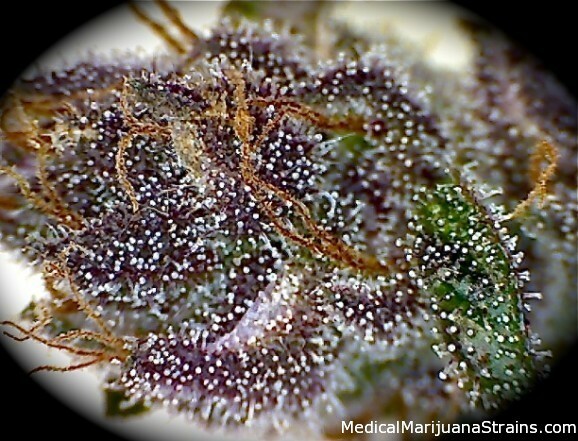 This is a bud that is perfect to just relax and chill at the end of the day. Not a heavy or clumsy indica stone, and not a racey sativa, but the perfect balance between the two – even considering it’s pure indica. Potency: Certainly the least potent in my arsenal, but not in a bad way. This isn’t a bud you would smoke if you wanted to get destroyed, but this is your ticket if you want a happy, cheerful, social smoke that isn’t going to incapacitate you. Grower’s Notes: This was the only keeper plant out of a pack of 20 beans (from Beanho). It was an absolute whore to grow. Nothing but constant problems with deficiencies, slow growth, ph problems, etc. It was a miracle I got this one to the finish line. This is the most difficult and finicky plant I have ever grown, and I have conferred with other growers of this strain, that I’m not alone. 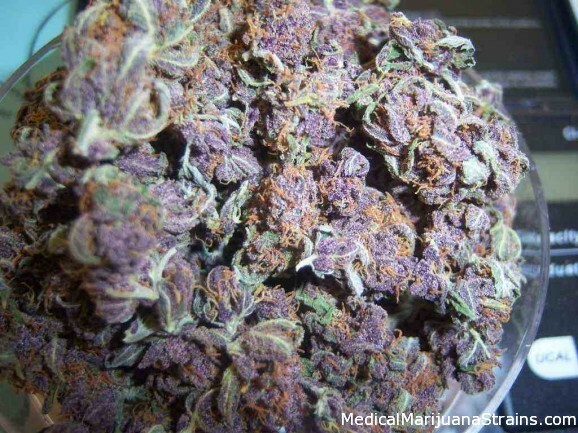 This was the only plant to turn purple, all other phenos were very green, and not to my liking at all. Ended up cutting my losses and destroying all the other plants so I could start on something else. With that being said, it seems that it’s an issue of poor breeding here. I have spoken with other growers who have grown this plant from Cannabiogen’s stock (the original breeder), and have had none of the problems that myself and others have had with Beanho’s seeds. Yes, this is an inbred landrace strain and as such you can’t expect the same vigour or yield as other proven hybrids, but even with that being taken into account, this plant was just too problematic to be recommended to all but the most experienced grower. However, if you lucky enough to grow this plant, and find this rare pheno, and avoid many of the problems that I ran into, you will be well rewarded with your effort. The finished product is absolutely amazing. 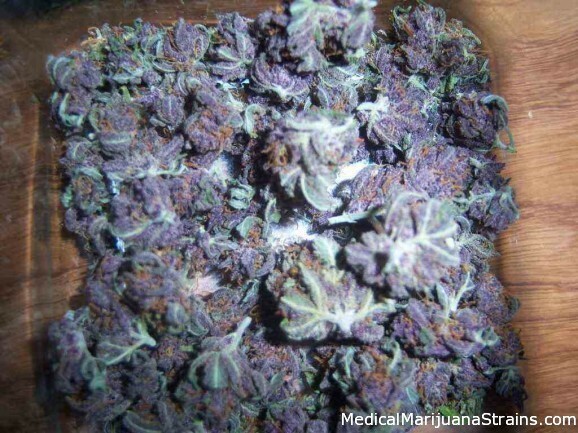 Good Strain For: Relaxing, stress, depression, mood enhancement. Effects: hits hard, This strain is very heavy on the eyes, even if your not feeling tired after smoking it, your eyes feel heavy enough that it is nice to close them for a minute, and before you know it you will be takin a nap. Not a work friendly strain by any means..but she sure gets the job done! 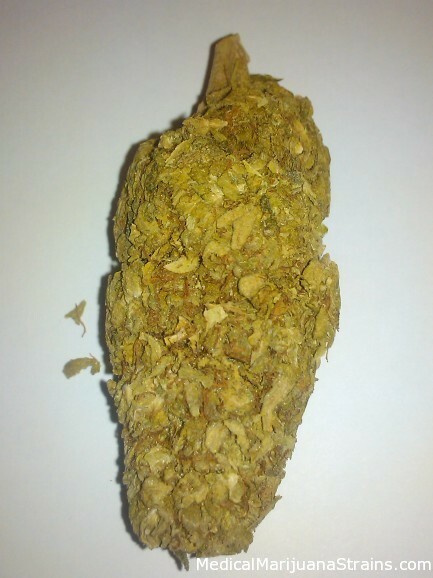 Looks: Dark and bright orange hairs everywhere, crystallized, fat nugs. Effects: Very euphoric head high, body high, munchies, Cotton Mouth, you get very very high very fast. 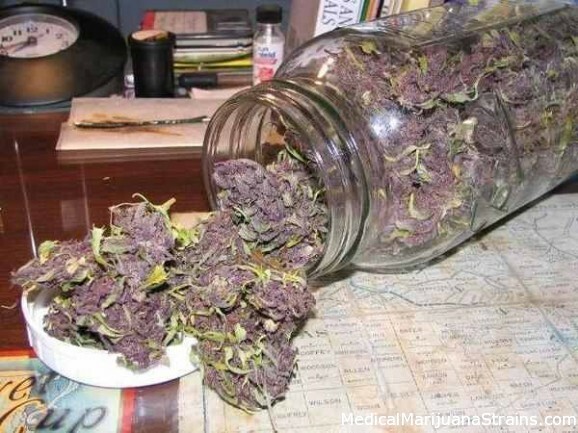 Good Strain For: Hunger issues, sleep issues, pain, laughing.